Calling All Growers and Makers! Are you a local farmer, butcher, baker, candlestick maker? The East Falls Farmers' Market would love for you to join us at our market! We're looking for local farmers and growers, food artisans, artists and makers! Click below to apply! The East Falls Farmers' Market would like to thank all of the vendors and patrons who made the 2018 farmers' market a success! 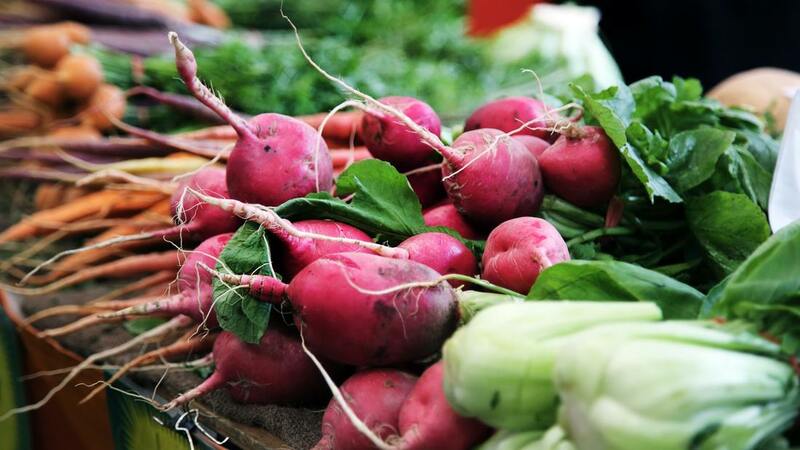 The East Falls Farmers' Market opens on Saturday, May 11, 10a-2pm. Check here soon for updates and details! See you at the market! 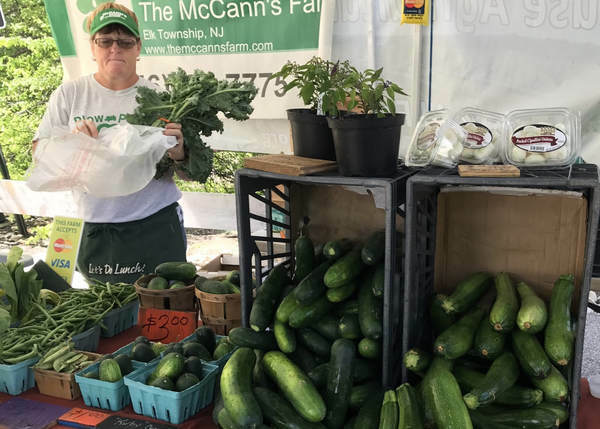 The East Falls Farmers' Market boasts fresh produce from McCann's Farm of New Jersey and a variety of vendors from the area specializing in handmade goods. Patrons can expect to find lovely homegoods, fashion, and jewelry for everyone in your life and even special goodies for furry friends! In addition to healthy produce and fabulous, locally-made homegoods and more, the market is dedicated to creating a sense of community and a space for the arts to thrive. Neighborhood non-profits are invited to share with the community and performers are a welcome asset to Saturdays between the Twin Bridges. To find out how you can be part of our burgeoning community and cultural hub, contact us.